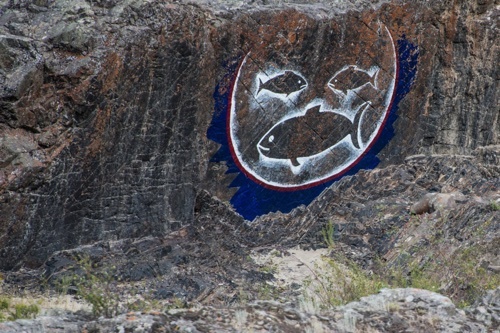 One of the most well-known aspects of Canadian First Nations’ culture is that the country’s Aboriginal peoples have always considered themselves – and acted as – caretakers of Mother Earth. 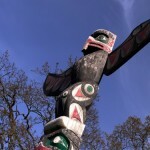 That strong relationship and spiritual connection with the land guided their values, communities and lifestyles throughout uncounted generations and thousands of years. 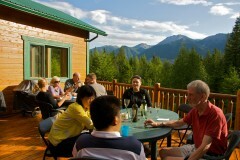 Today, in addition to continuing to use their ancestral lands for traditional and sustainable hunting and fishing, British Columbia’s Aboriginal people now welcome visitors and guests to share in authentic cultural tourism experiences, exploring ancient ways of life and wisdom, and finding a better understanding of how to live in harmony with the environment. 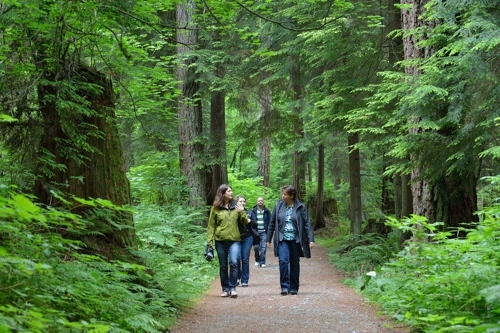 Although Talaysay offers kayaking excursions as well, its Talking Tree hikes – in Stanley Park, Smuggler’s Cove, Porpoise Bay or Vancouver’s North Shore – take guests on guided interpretive tours to explore the historical and medicinal uses of many indigenous plants, and to discover the rich Aboriginal history of the Lower Mainland. 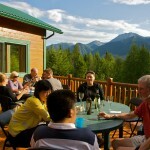 With their Inter-Cultural Sharing program and Guided Hikes, CrossRiver Wilderness Centre in the Canadian Rockies offers guests the opportunity to commune with both nature and First Nations culture through learning wilderness skills, while on Aboriginal-themed retreats, or on backpacking or backcountry excursions. 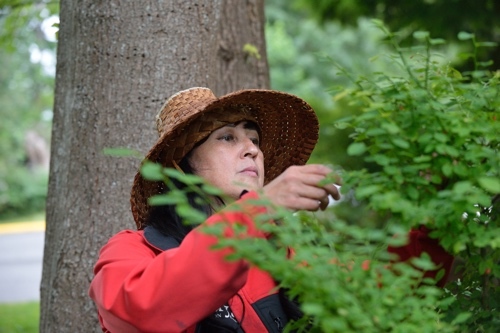 The North Vancouver tour company mixes outdoor adventure with Aboriginal cultural education on its Rainforest Walking Tour, offering guests ancient Coast Salish knowledge of the traditional methods for identifying and harvesting local flora and fauna. 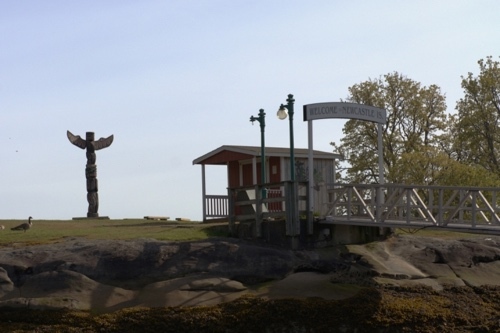 Part of Snuneymuxw First Nation Traditional Territory, Newcastle Island was once a sacred place, as it was traditionally used for spiritual training. Today, with a rich history dating back thousands of years, the park is really an amazing destination to explore sandy beaches, a plethora of caverns, ancient forests, and even older Aboriginal culture. Located just east of Osoyoos, the Nk’Mip Desert Cultural Centre takes visitors into a stunning desert environment (the name kind of gives it away) where they can explore indoor and outdoor Aboriginal cultural exhibits, and take part in guided trail walks to learn all about First Nations life in a desert ecology. 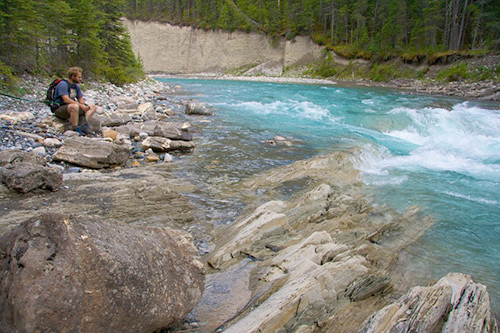 Located at the Bridge River Fishing Grounds, the company offers visitors a chance to learn about traditional Aboriginal fishing, as well as the wind-dried method of preserving salmon still used by the St’át’imc People today. In addition, guests get to explore the site of an extensive archaeological village, which contains more than 80 identified pit houses (s7ístken) – the traditional winter home. 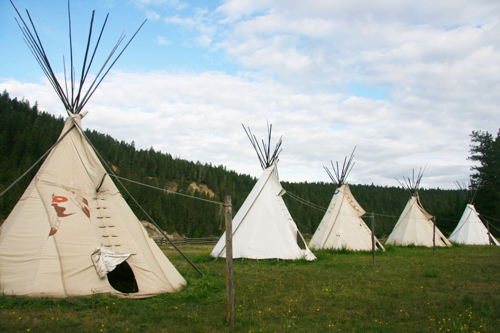 This National Award-Winning Aboriginal Heritage village by the Fraser River offers guests the unique opportunity to learn the history of the Secwepemc Nation and their traditional way of life, while on guided tours of the site that feature up-close looks at teepees, pit houses, drying/tanning racks, lean-tos, sweat houses, and summer huts. 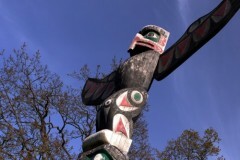 Click here for more information about authentic Aboriginal tours in British Columbia.